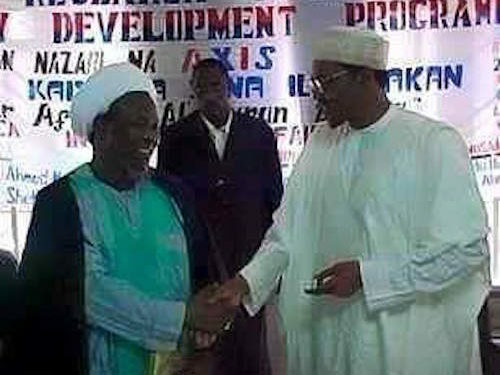 In the last couple of days, news of a further deterioration of the health situation of our Leader, Sheikh Ibraheem Zakzaky, has filtered through and the government is denying him the necessary urgent medical attention. The Sheikh, who was shot severally more than two years ago, losing his left eye in the process, is at a great risk of losing the other eye except something drastic is done. He further suffered a mild stroke in January this year, consequent on the stress and psychological trauma he has had to face, associated with his poor physical condition in the illegal detention and the lack of adequate care. He has not fully recovered from that ever since. The lackadaisical attitude of the government is simply unacceptable. This disturbing situation has not made the government concede to at least obey the court judgement of more than a year ago, which declared him innocent. It was the heinous action of agents of the government that put him in this dire condition in the first place. It is also the agents of the present administration that have continued to defy justice and reason by continuing to hold him in very stringent and inimical condition. The same can be said of his wife, who is similarly faced with very serious health challenges of her own. 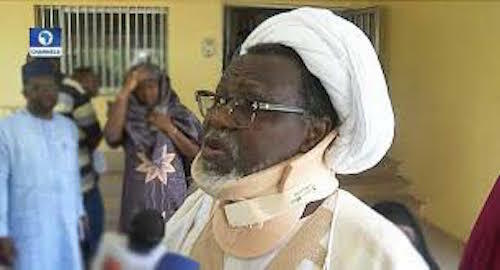 Let it be clearly known therefore that, the Federal Government will be held directly responsible should anything happen to the Sheikh or his wife while in their custody. This government must be told some doses of the stark truth. While calling on the government to live up to its responsibilities of acting by the rule of law, we seize the opportunity to call for a more concerted efforts by human rights activists, organisations, the international community and the general public to see that the Sheikh and his wife regain their freedom.